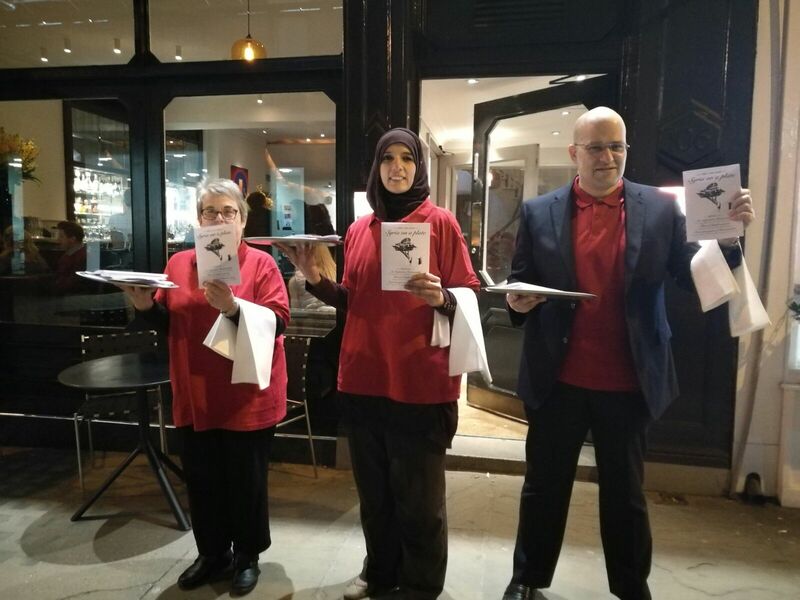 Syria Solidarity UK had an unexpected surprise for Labour Shadow Foreign Secretary Emily Thornberry during her Spring Fundraising Dinner at Frederick’s Restaurant in Islington. With the title, “Don’t give Assad Syria on a plate,” Syria Solidarity UK’s “waiters” politely presented Shadow Foreign Secretary and her guests with the unappetising bill of fare that is Emily’s record on Syria. Emily Thornberry has suggested in Parliament that the UK might make a deal with Russia to keep Assad in power, with the UK taxpayer picking up a bill for reconstruction of cities bombed by Putin and Assad. Emily Thornberry has dismissed the hundreds of thousands of people detained and tortured by the Assad regime as “a few political prisoners” whose fate should not be a bar to paying UK money for the reconstruction of Syria under the regime. Emily Thornberry has also spoken approvingly of the regime’s forced displacement of Syrian civilians from Homs, describing it as an evacuation of terrorists. 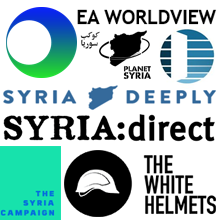 A recent article by Emily Thornberry in The Guardian discussed Syria with no mention of the war crimes committed by Assad and Russia. It was written in the midst of the regime’s starvation siege and relentless bombardment of civilian communities in Eastern Ghouta. Emily Thornberry has not properly held the UK government and its Coalition partners to account for their failure to protect civilians, and for the enormous civilian death toll inflicted by the Coalition. 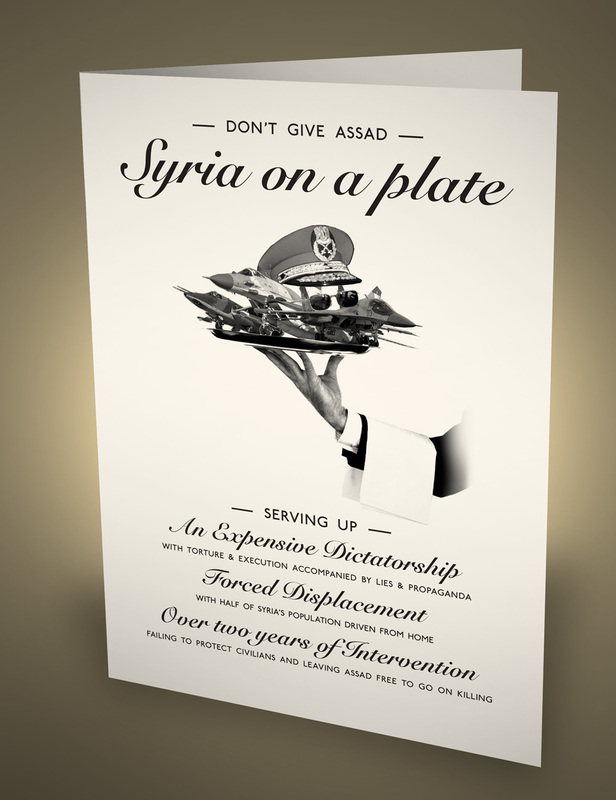 Syria Solidarity UK want an alternative policy menu on Syria. An ethical policy on Syria must put protecting civilians as its first priority. We need a Labour policy on Syria that puts protecting civilians first. We need a Labour policy that commits to stopping Assad’s crimes. We need all parties and all members of Parliament to unite in supporting action to end the slaughter. See our full menu (PDF). 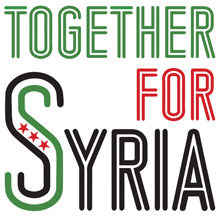 Read more about Labour and Syria.